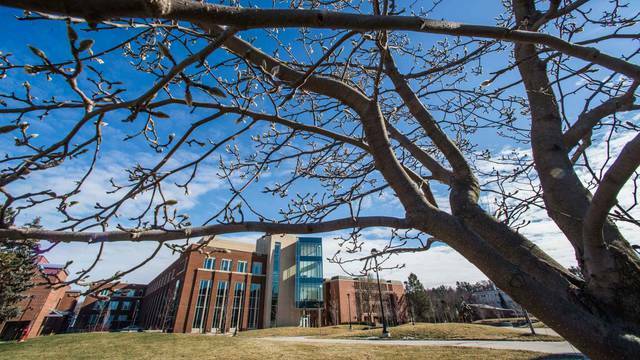 UWEC team takes 1st place at the 2019 Midwest Undergraduate Data Analytics Competition (MUDAC). People with a passion for math know that it’s more than numbers in a textbook or formulas on a board. Math is everywhere you look! And at UW-Eau Claire, you can explore it to your heart’s content. Our core curriculum offers a well-rounded math education — you’ll choose from majors and minors that fit your specific mathematical passion. Student-faculty research and stellar internships deepen your knowledge and help you gain practical career skills. Combine all that with supportive faculty, staff and fellow students and you’ll feel like the math department is a second home. Math deserves to be celebrated! Events like Math in the Woods and PI Day, plus student organizations like the Math Club and the Actuarial Science Club bring faculty, staff and students together. These and so many other opportunities make mathematics special at UWEC. UW Eau-Claire has partnered with UW Independent Learning to expand access to college-level courses. Offering over 70 self-paced, online or distance education courses taught by trusted UW faculty, UW Independent Learning can benefit students with a wide variety of interests and needs. 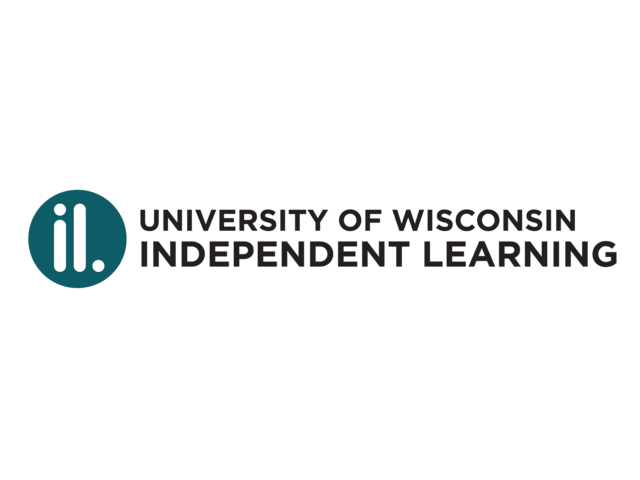 To learn more about UW Independent Learning or view our catalog of courses, visit our website at il.wisconsin.edu. 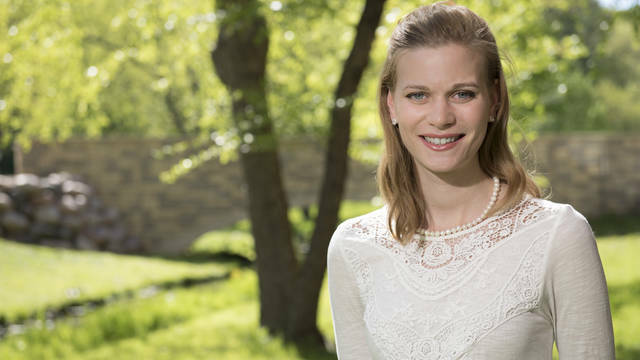 Nellie Brushaber is not only a mathematician, her research into knot theory is being recognized at conferences, in classrooms, and by the likes of Chancellor Schmidt. 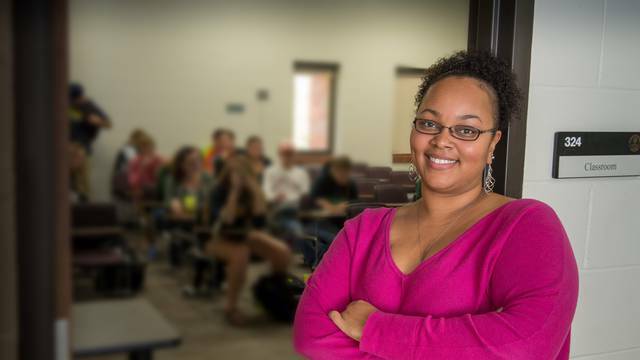 Dandrielle Lewis, professor of mathematics, earned a UW System award for her efforts in bringing STEM education to minority students. The University of Wisconsin-Eau Claire teacher education program announces the recipients of its 2016 WACTE awards. Dr. Carolyn Otto and students Nellie Brushaber and Molly Petersen discuss Knot Theory Research.